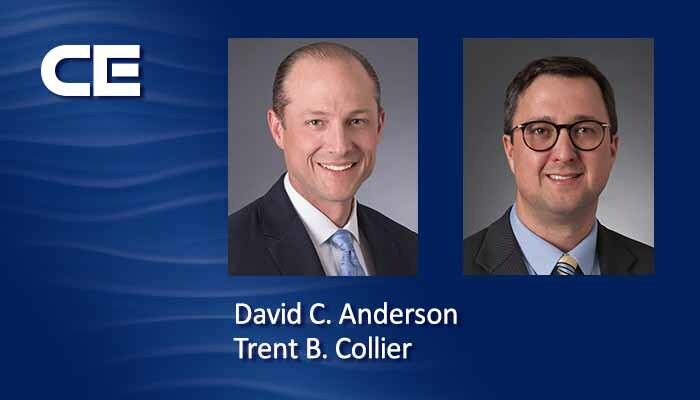 Attorneys David Anderson and Trent Collier obtained summary disposition on behalf of a wholesale surplus lines insurance broker in Oakland County Circuit Court. Plaintiff claimed that the broker negligently failed to procure a commercial auto insurance policy for him after the insurer denied coverage. 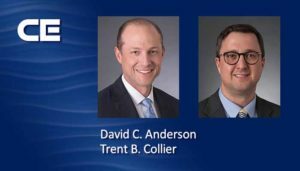 In its 14-page opinion, the Court found that Anderson and Collier had demonstrated that their client had not engaged in any wrongdoing. Therefore, the Court dismissed plaintiff’s claims entirely.